Microsoft Skype for Business Server 2019 is Finally Here! 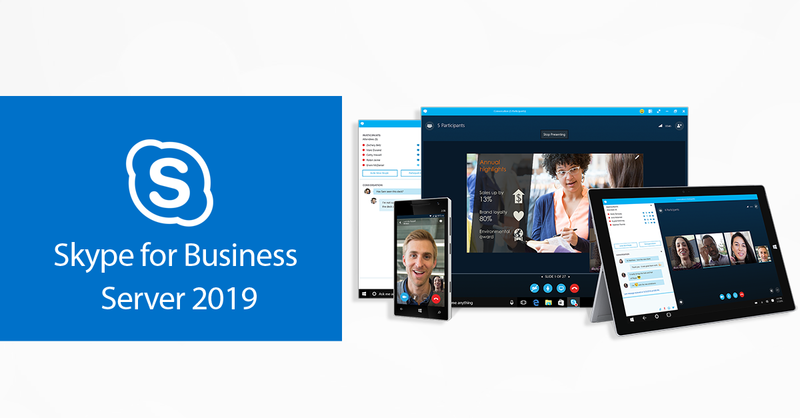 Here’s good news for all those waiting for the next and improved version of Skype: Skype for Business 2019 is out! With the general availability of Microsoft Skype for business server 2019, there is a hype to know what features are actually present in the final release, as promised in the public preview. Since Microsoft is showing Cloud-first approach for most of its products, this was the most awaited version for the cloud users who were promised a great many features in the public preview. Let’s dig deep into the final release of Microsoft Skype for business Server 2019. Posted in Announcements, Microsoft Skype for Business | Comments Off on Microsoft Skype for Business Server 2019 is Finally Here! Microsoft has been widely recognized worldwide as the most promising player in the UC market over last several years. It is due to the fact that it competes with Cloud service along with the necessary software to focus more established collaboration vendors. 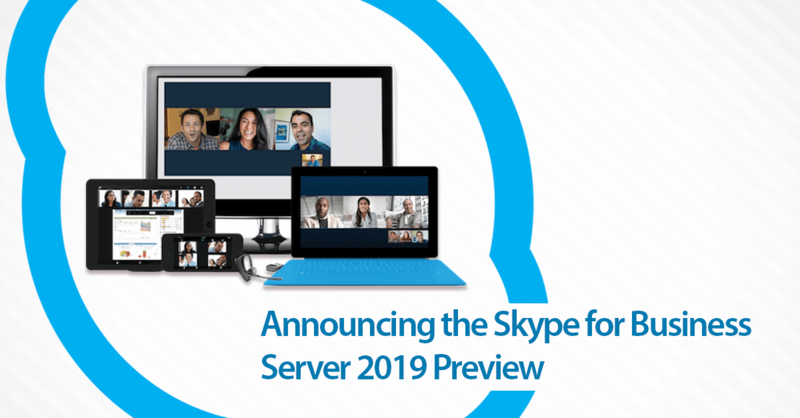 Recently Microsoft is again in the news as it has announced its Skype for business Server 2019 public preview. Let’s have a closer look at what Microsoft has to offer in the upcoming version of Skype for Business Server 2019. Communication has been started with the client to narrow down and rectify the issue. Upon analysis it has been discovered that tenant of their hosted platform is trying to federate and communicate with a company using office 365 Skype for business online services. MachPanel Cloud Automation – Skype for Business is Available Now! 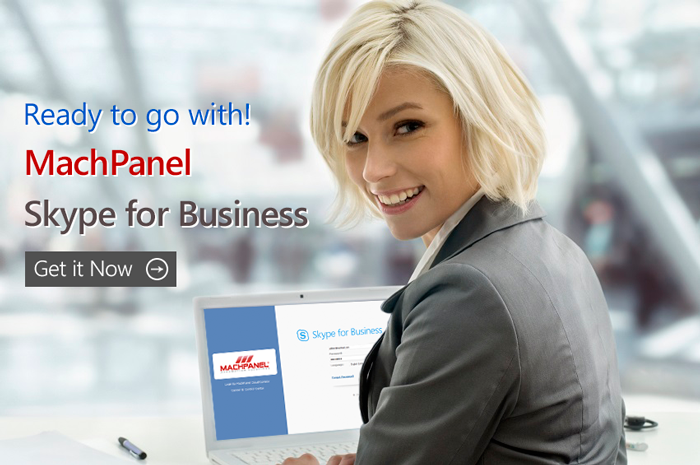 MachPanel Skype for Business enables you to experience and offer Skype for Business to your customers and grow your business. Now with MachPanel Skype for Business, you can provisioning, manage and bill your customer for Skype for Business and leverage UCaaS (UC as a Service) across the globe. Do you need help to deploy Skype for Business? MachSol offers turn-key services for Microsoft Skype for Business deployment, configuration, management and setting up complete infrastructure to let you offer Unified Communication as a Services (UCaaS). We can help you migrate or upgrade from legacy Microsoft Lync environment to Microsoft Skype for Business. Posted in Microsoft Lync, Microsoft Skype for Business | Comments Off on MachPanel Cloud Automation – Skype for Business is Available Now! Lync is now Skype for Business — What’s New! The new UI is much similar to Skype and probably intended to keep the same user experience between the two different versions of the Skype. This includes the format of the IM, presence indicators, buttons, icons and other UI elements including emotions in Skype. Calling features include dialling to your desk phone if you have Skype for Business Server 2015 and it is just seamless call experience aside having rich integration of Skype directory to locate contacts. Call monitor is another good and handy feature introduced in Skype for Business which can expand to full screen and to the smaller miniature window for active Skype calls with complete call controls and quick access. Similar to the commercial version of the Skype, you can rate call quality which will help Skype for Business Server administrators to identify problems and improvements based on feedback data collected via rate my call features. However, this feature of Rate My Call works only for the on-premise deployments. Posted in Microsoft Lync, Microsoft Lync 2010, Microsoft Skype for Business | Comments Off on Lync is now Skype for Business — What’s New!